The 41st annual Challenge New Mexico Arts & Crafts Festival will be held on June 8th & 9th, 2019 from 9am-5pm. Our annual juried show takes place on the Historic Santa Fe Plaza, the works of over 150 national and local artists are showcased. 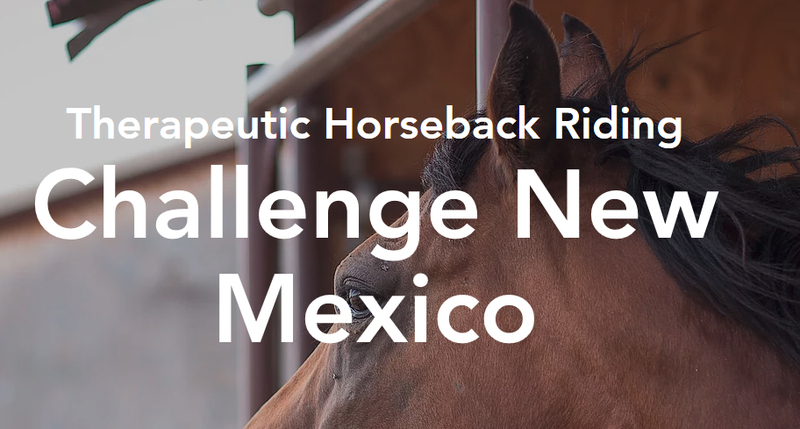 Proceeds from artists’ booth fees benefit Challenge New Mexico, a 501(c)(3) non-profit organization that provides therapeutic recreation possibilities for the disabled.